The publication of the British Horn Society (The Horn Player) began a series of profiles of horn sections from amateur orchestras. The BPO was selected to provide the first profile. 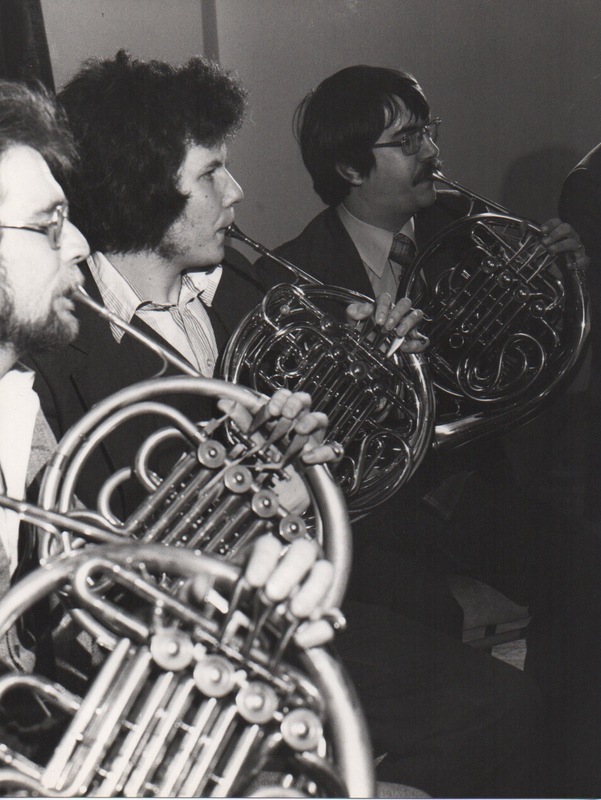 Mike Wild (former Principal Horn and Chairman of the BPO) wrote an article which was published in the Autumn 2018 edition with his memories of his time in the orchestra from 1966 to the present day. The article can be accessed by selecting this link.